A strong core is about so much more than a six-pack and looking good in a bathing suit. 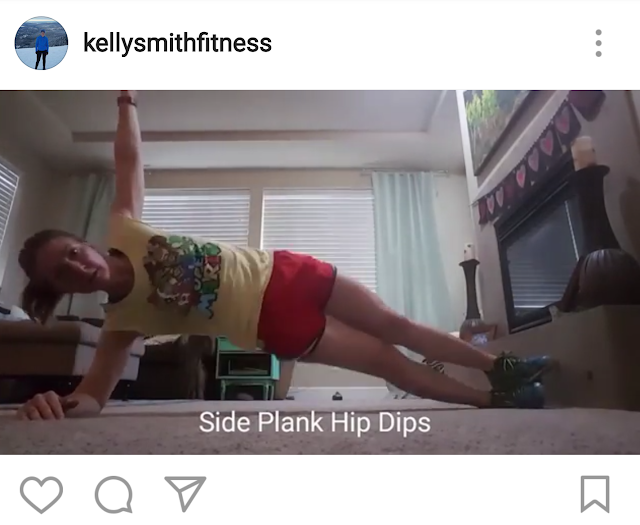 Our abs are at the "core" (see what I did there?) of all our movements--supporting the hips, back and extremities! Here are 6 ab-isolating moves that will build and tone. Yep, I like to run. 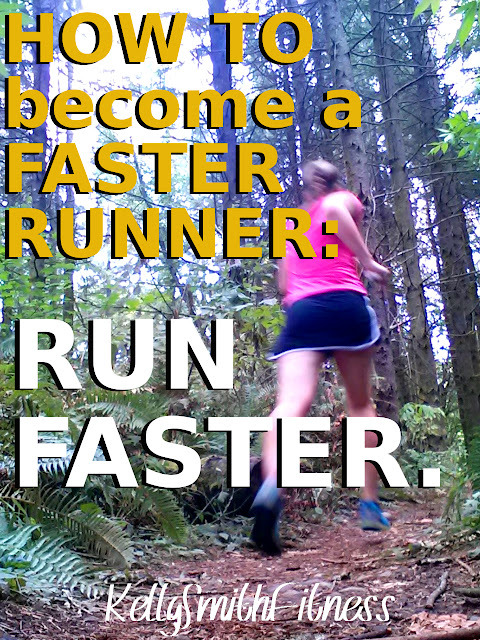 I especially like running fast, even though I'm not naturally very speedy. 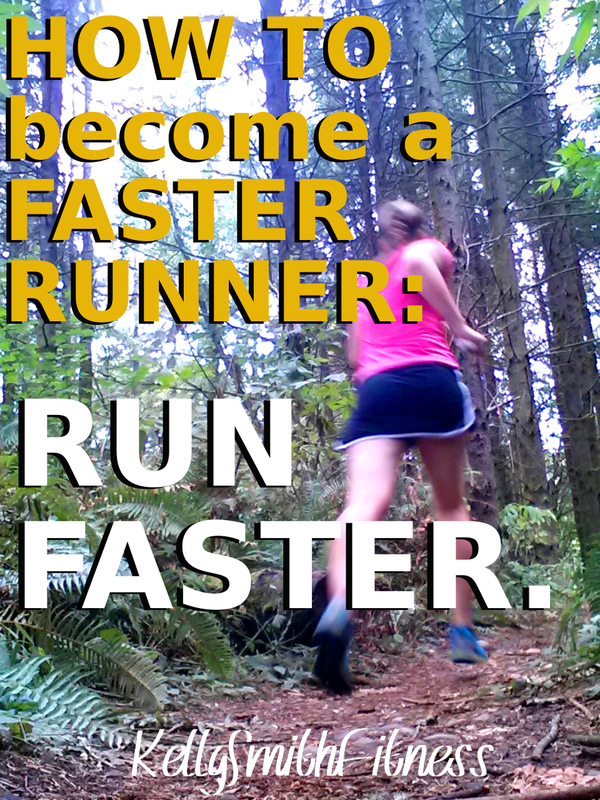 Anyone who runs and trains properly can become faster. 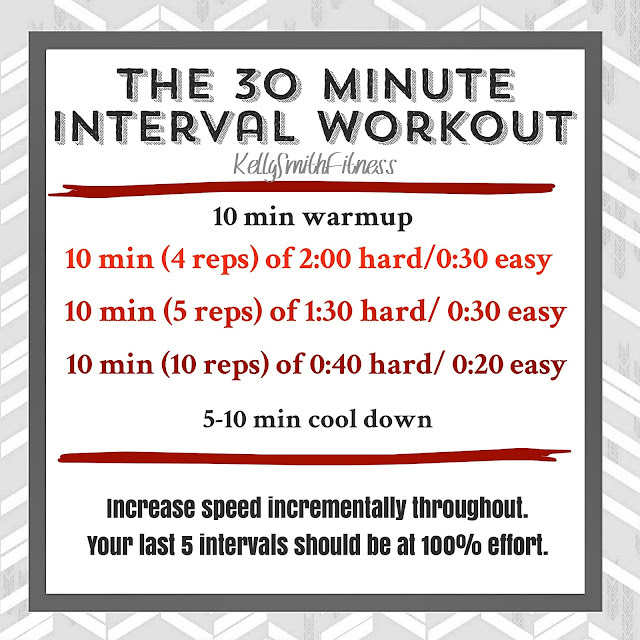 The workout below is my current favorite. I kinda dread it, kinda look forward to it, every Wednesday morning. It has made me a faster runner, so I keep doing it. It's an ideal workout for the treadmill. I just hop off onto the side rails during the easy intervals. I also love that with the treadmill I can easily keep track of my speed as I go. Some people have asked what kind of treadmill I have. I have a workhorse, barebones machine we bought when I was pregnant with my now-13-year-old. And it gets used. It is a Vision Fitness T9200. We've never replaced the belt, but we do keep it lubed up with this product. Another thing I love about this workout is how neat and tidy the numbers are: 10-10-10. I'm not obsessive compulsive, but I do appreciate an uncomplicated plan. And this workout qualifies. I love using a wall as my exercise mat! 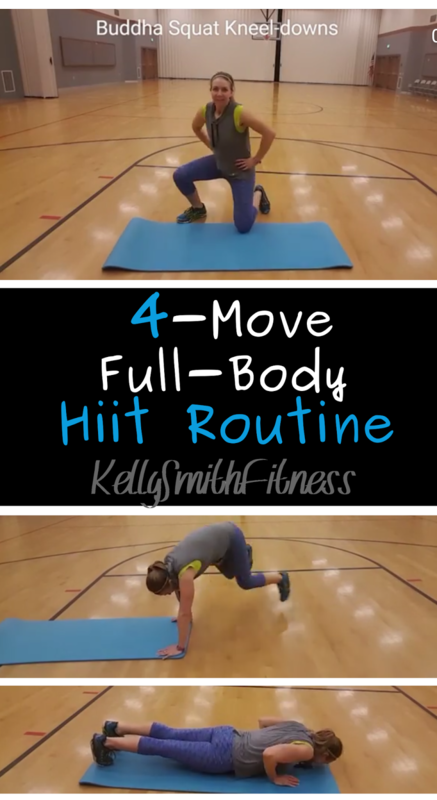 You are forced to engage your core muscles on each of these, which will not only help build strength there, but will add support to the other muscles you are targeting. Exterior Doors work well for these. They are more sturdy and usually have heavier paint, so you are less likely to leave any scuff marks. Just make sure you lock the door so no one surprises you!! 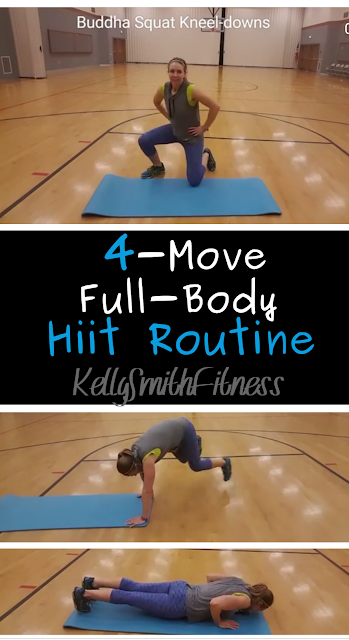 Hiit It! 9 Exercises that will BURN!